Often referred to as Photojournalism, candid wedding photography is simply the art of catching important moments during a wedding. A good photojournalist always has the camera ready to capture emotion, tears, and in this example laughter. Missing a moment like this is nearly unforgivable to any kind of wedding photographer. 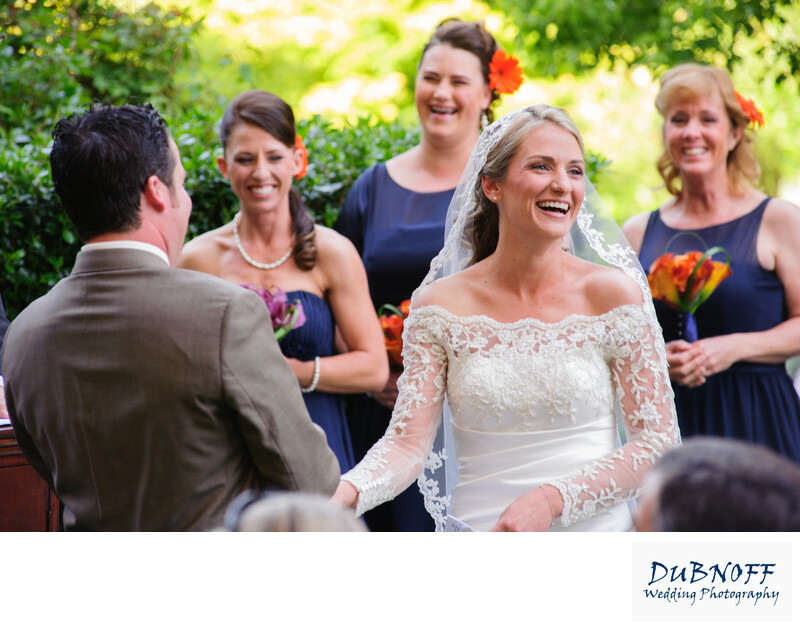 We are located in San Francisco, California and would love to photograph your wedding!